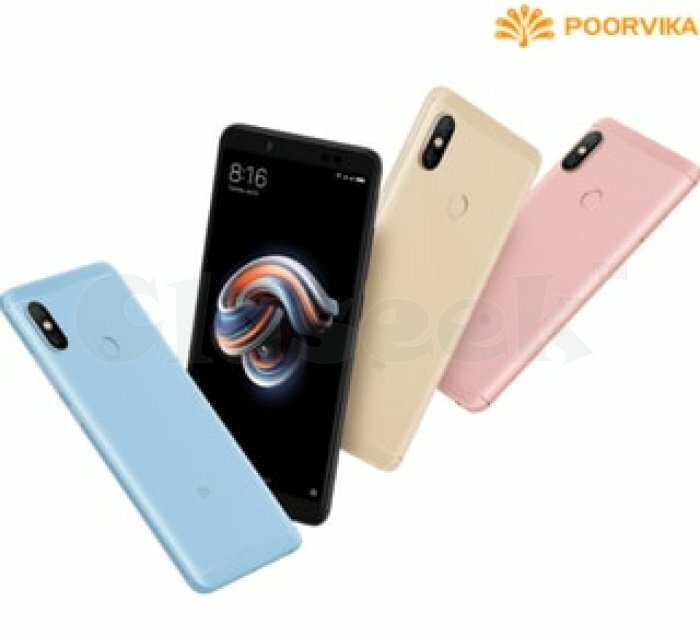 Redmi note 5 pro available with dual back camera and 20mp front camera with led flash. Specially designed for selfie lovers with snapdragon processor. Available at Poorvika Mobiles, Chennai.